Signature Home Services – 3 Tips to Avoid Remodeling Disaster! There are certain tips that are CRUCIAL for any remodel. They apply to any room, no matter what style or the design you dream of. Take a moment to think—what space in your home could REALLY use a remodel? Maybe you’re looking for that inviting feel in your living room…or for the lifestyle that comes with a truly functional kitchen…or maybe you’ve been fantasizing about the luxury of a new and customized bathroom space. And OF COURSE these rooms will each have different priorities and steps in a remodel! But there are still those absolute remodeling truths that you’ll want to think about to make your remodel a livable (and even enjoyable) experience, instead of a series of expensive surprises! Summer is coming, and we’ve had SO many homeowners come to us to start remodels while the sun is shining bright! They’re expecting visitors, or they want a remodel taken care of while they travel…YES, you can do that! Whatever project you have in mind, read through these remodeling absolutes to avoid problems that could affect your remodeling experience—and your budget—in a bad way! Once you’ve dreamed up your project, then gone through a consultation, and your project starts to feel “real,” the first essential question is what inspections and permits are required to bring your project to life? The lesson? These two findings resulted in a hefty expense that the client had to pay for before we could continue with their kitchen project. 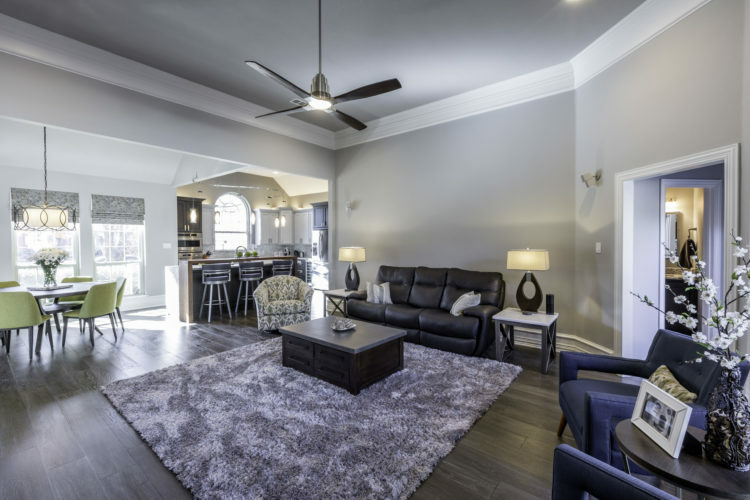 Permits are required city-by-city for all sorts of work on your home, and so consulting with your remodeler is ESSENTIAL in order to coordinate the necessary inspections and consider all the systems involved. And speaking of problems with gas…on another project, we saw an even MORE challenging example of what happens without proper permit planning. We were enlarging this client’s 30” gas cooktop to a 48” gas range, but an unpleasant surprise came when we discovered that the current gas line was not sufficient even for the EXISTING appliances! There was no way the gas line was going to meet an inspector’s approval for the new 48” range. Someone, somewhere, back when these gas lines were installed, might have thought that as long as there was gas in the house, they could just “add a line” later if needed. But that is NOT how it works. Instead, you could find yourself in the same situation as these clients—and neither case was fixed easily or inexpensively. Talk to a professional with the local knowledge of inspections and permits so you can get a proper consultation about how to manage your remodel from day one until done. For example, when new permits are pulled today, inspectors are also checking smoke detectors in the house. And nowadays, your smoke detectors need to be tied together so that if one goes off, they all go off. Bringing homes up to code will only get more complex over time, so stay ahead of bigger problems by talking to someone who can guide you through step-by-step. 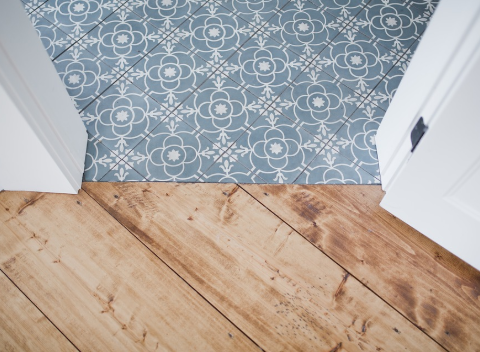 Flooring…this should be a no brainer, right? Pull the old floor up and put the new floors down! Just like the walls in your house, there’s never any surface that’s really, truly “level.” A big part of this is inevitable when a home ages. But another factor is that homebuilders aren’t remodelers. They’re hired to “get ‘er done,” and typically don’t have processes for the oversight that’s as involved as our oversight in a professional remodel. I can’t even BEGIN to tell you how many projects we’ve done where we started installing flooring and, from one corner to the other, the floor creeps out of level by 1, 2, even 3 inches. Or MORE! Sure…if you’re installing a carpet, it’s not such a big deal. But how many of you are really installing carpet anymore? The lesson: if you’re installing any type of hard flooring (wood, cork, and ESPECIALLY tile), the floor MUST be level. Depending on the state of your subfloor and what it’s made of, this might mean removing the existing flooring or leveling what’s there. When you get ahead of this, you’ll be able to budget right for your remodel and get your project done without those unpleasant surprises. 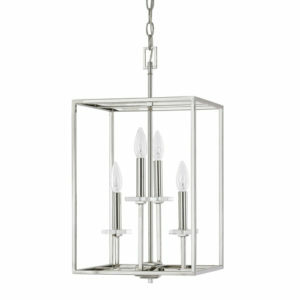 So…will your remodel include new light fixtures? Again…this should be easy, right? Well, if your current fixtures are lightweight, and now you want to install a heavier piece, the box for the electrical HAS to be attached to a joist or some type of framing, or else that light will have nothing to hold it up! If you have a 2nd story in your home, this fix might even require tearing out sheetrock to put new framing in. And patching a ceiling means your ceiling will CONTINUE to look “patched,” so most homeowners end up redoing the ceiling altogether. A LOT of homes today have continuous ceilings, too…meaning that the whole ceiling will have to be painted after a fix like this. Think about it like you would your car. If you had an accident and damaged your bumper, they typically have to replace the whole bumper. It’s the same with ceilings! Luxury and delight is on the other side of a little planning. If you want help navigating that path, start a conversation with us today! !